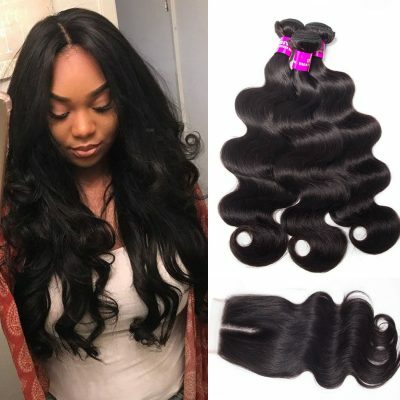 Virgin hair is hair that is free from being processed with all the cuticles intact, is collected from a single donor (the donor could be Indian, Malaysian, Brazilian, etc). Virgin hair is free from the following processes: chemical treatment, perming, dying, bleaching or colouring in any way. 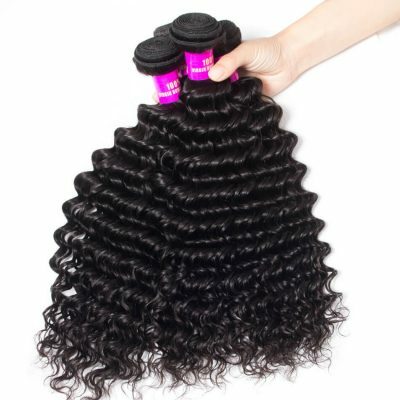 Virgin hair is completely 100% natural and unprocessed human hair. The hair is usually single drawn, meaning that there are different lengths within the weft. Some of you may be wondering what the difference is between remy and virgin hair is. 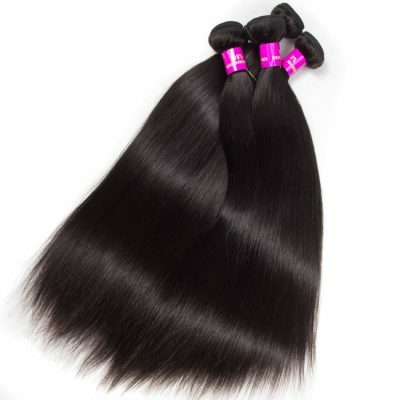 Virgin hair is the next level up from Remy hair, apart from being cuticle correct it has all the features stated above. 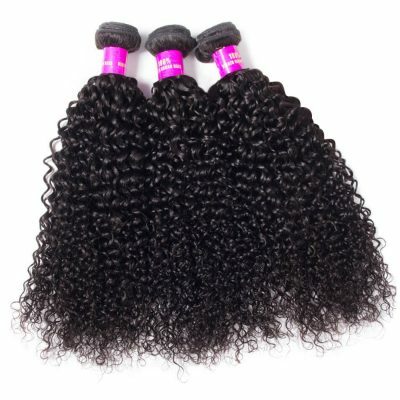 Although they are almost identical the biggest difference is that virgin hair is completely 100% natural and unprocessed. Virgin hair has not been processed or dyed and is only available in its natural colour. 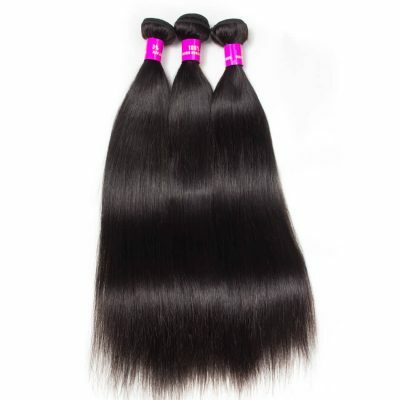 Virgin hair is always remy hair; however, remy hair may not always be virgin hair. 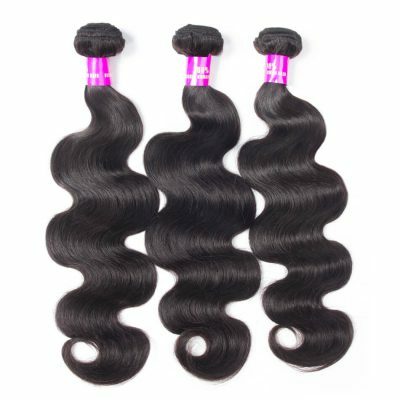 Why is the Virgin Hair Extensions A Hot Prospect? Virgin hair is cut in its natural state. Each bundle is different in texture and wave pattern. This means there is something for everyone. 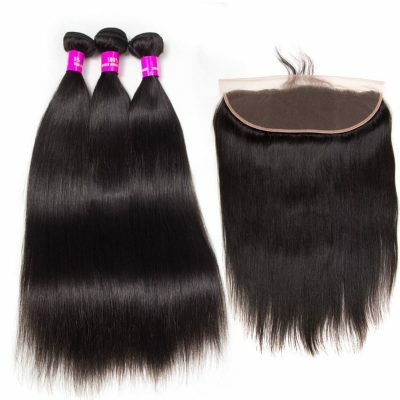 Virgin hair is harvested from real human hair from a donor. Its harvesting process is meticulous adding to its premium value. All the cuticles in the Virgin hair are intact and running in the same direction. You are therefore guaranteed to have the right cuticle alignment. 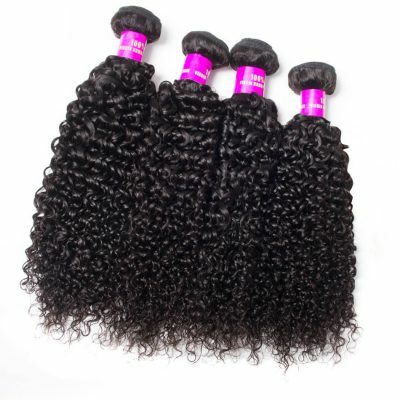 Where Does Virgin Hair Extensions Come From? Virgin hair comes from a single donor (i.e. one person). The hair is tied back into a ponytail and then the ponytail is then cut. Each virgin hair ponytail should come from one person (i.e. one single donor). The reason for the ponytail cutting in this way is to keep the hair cuticles in one direction (Remy) preventing tangling and shedding. 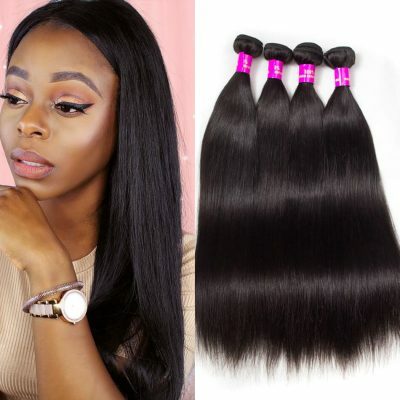 What Happens to the Virgin Hair Bundles After it Has Been Cut? 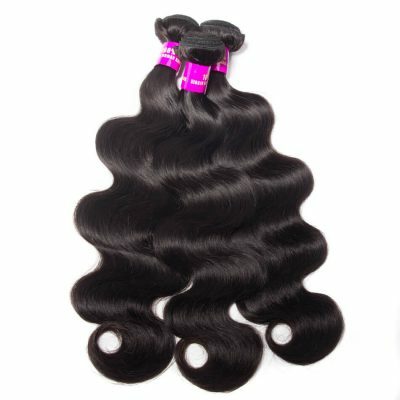 The virgin hair bundles after it has been cut is washed and disinfected and prepared into single drawn or double drawn wefts. Evan Hair Products use only the finest quality of virgin human hair, which means that the hair has been carefully sorted after collecting from the hair donor to ensure all the cuticles are of the same length. 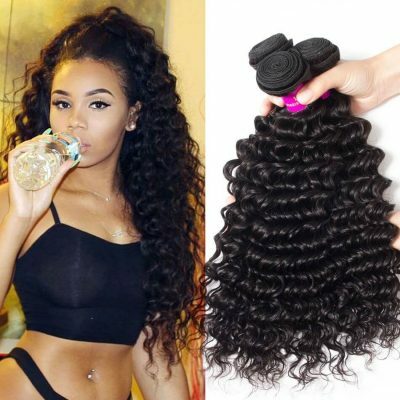 It is by far the best quality of clip in human hair extensions on the market because of the care that is required and the time it takes to sort the hair so meticulously. Click here to see Our Factory Informations. 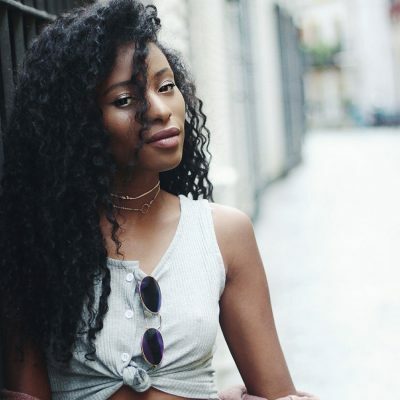 What Is The Difference Between Virgin Hair、Remy Hair And Non-Remy Hair? Easy to color. 90% Aligned cuticles. 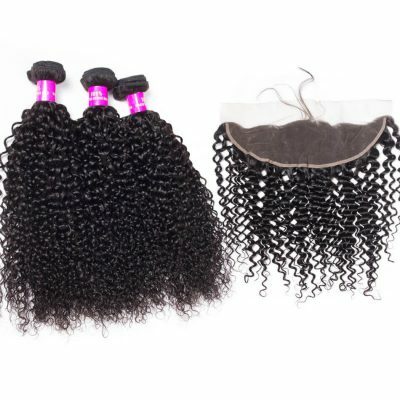 You can expect to pay anywhere from $50-$90 for Non-Remy hair Bundle, and anywhere from $100-$300 for Virgin Hair Weave. Click here to see 10 reasons to choice Evan Hair.